MSE research group is one of the 12 Semi-Finalists of the Crush It! Challenge. The project entitled “CanMicro: Combined Microwave-Assisted Comminution and Sorting” has been selected as one of the 12 Semi-Finalists in the Crush It! Challenge. 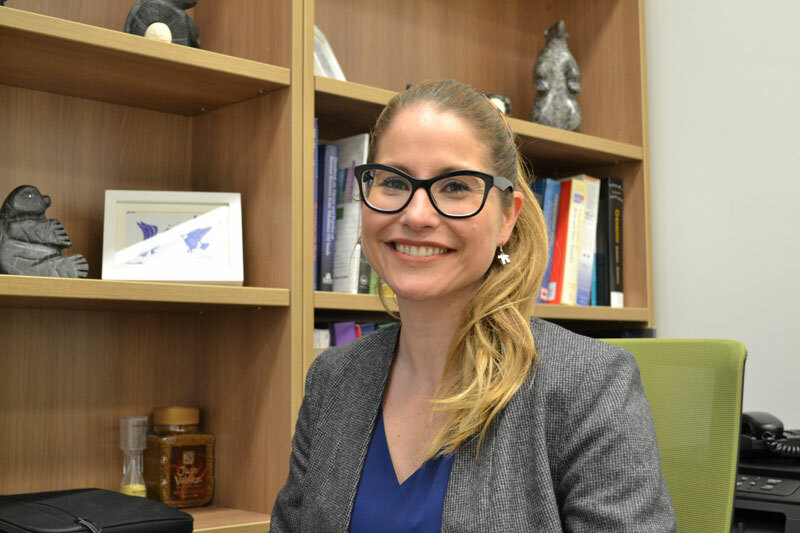 Erin Bobicki, the Project Lead, is an Assistant Professor in the Department of Materials Science and Engineering at the University of Toronto and the director of the Sustainable Mineral Processing Laboratory. As a Semi-Finalist and eligible small-scale innovator, the project was awarded a $10,000 micro-grant to recognize the value of the idea and prepare for the next step. They will take part in a pitch session on March 3, 2019 held on the margins of the Prospectors & Developers Association of Canada’s (PDAC) annual Convention. The Challenge Jury will be evaluating their technical presentation of their project in order to select the (up to) six finalists who will be awarded contribution agreements of up to $800,000.